Welikada Prison authorities had recovered vials suspected to be cyanide and syringes in the possession of an inmate. 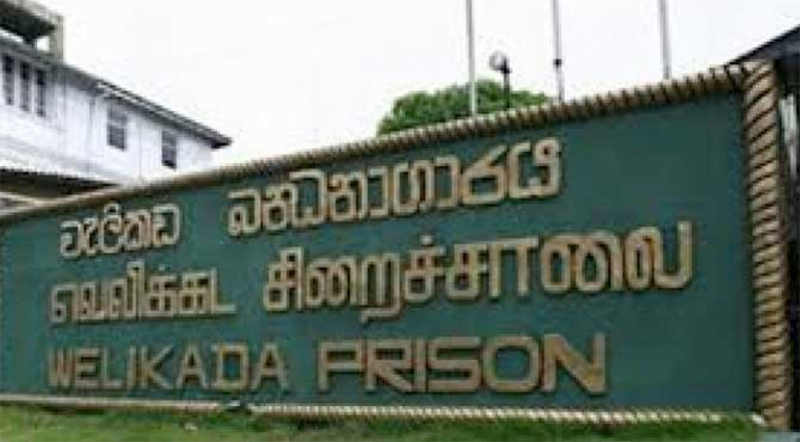 Police media spokesperson SP Ruwan Gunasekara said the suspect inmate has been identified as Saman Pushpakumara alias ‘Marala Suranga’ who was imprisoned over a heroin case. Authorities had received information from the Western Province intelligence units that two vials of Cyanide and two syringes were sent to prison on April 8. Prison authorities had conducted search operations and had found the cyanide capsules and syringes yesterday. Investigations had revealed that these vials of cyanide had been smuggled into prison in order to kill two persons in prison belonging to a rival gang. The Police spokesman added that the two vials of cyanide and syringes were taken into the custody of the Borella Police and is scheduled to be sent to the Government Analyst for testing.